Please donate to help turn our students into automotive design engineers! The challenge: design a model car powered by solar cells and an electric motor. Weight, gear ratios, sun angle, aerodynamics, traction, friction, front- or rear-wheel drive, and wheelbase are all design factors that are considered. Finally, students race their cars to determine the most successful design. The Ninth District Engages. Excites. Engineers. 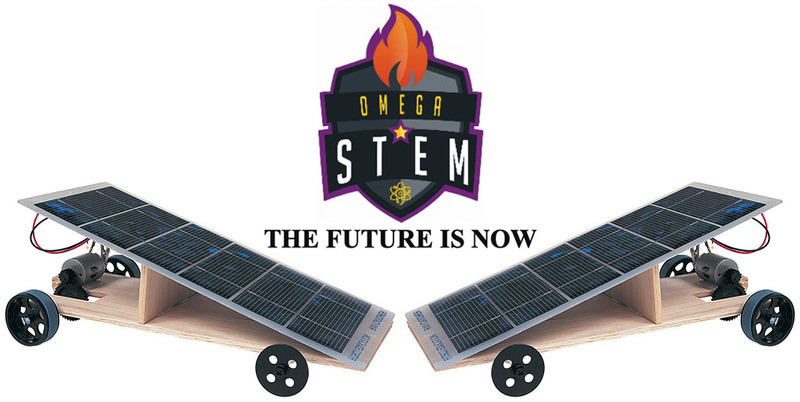 The Carolina STEM Challenge® kits introduce real-world design challenges that address Next Generation Science Standards (NGSS) through the lens of engineering. From warm-up activities to grading rubrics, every kit has everything needed for classroom success leading to real-world applications. Brothers and Non-Members are politely asked to make a donation to the Ninth District so that we may continue to support and provide aid to deserving students so that they can take part in this great program. We are asking for donations in the amount of $100 to purchase the solar kits. Click the donate link below and for more information view the video.